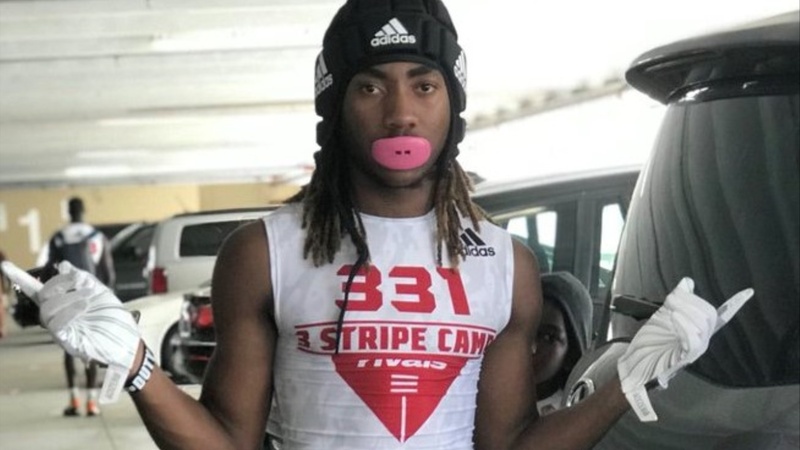 As Florida focused mainly on hosting underclassmen visitors for the Orange & Blue Game, one of those standouts in attendance was Class of 2021 Naples (Fla.) Palmetto Ridge four-star athlete Kamonte Grimes‍. "Florida made a very good impression yesterday with it being my first time there," said Grimes. "The atmosphere was really nice and the energy and excitement stood out most to me.